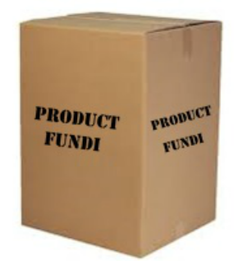 ProductFundi - Home Page . We are passionate about finding and showcasing great products and services that benefit South African consumers - making their lives better or easier in some way. Browse through the categories on the left to find the products and services that interest you and best meet your needs.